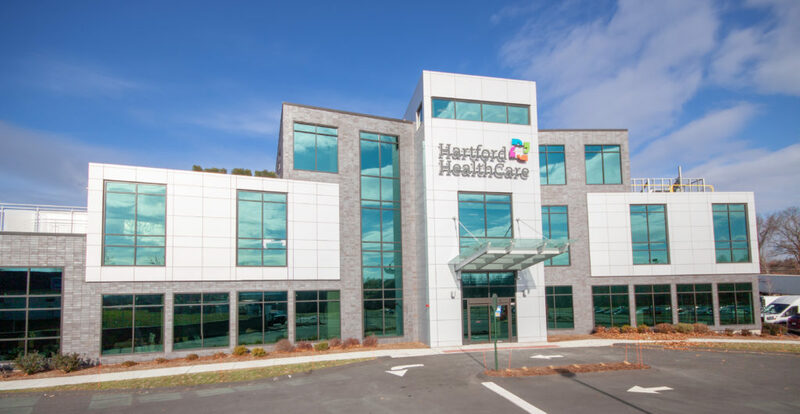 Hartford HealthCare Cancer Institute began receiving patients on March 6, 2019 at its new facility located in Manchester, CT. 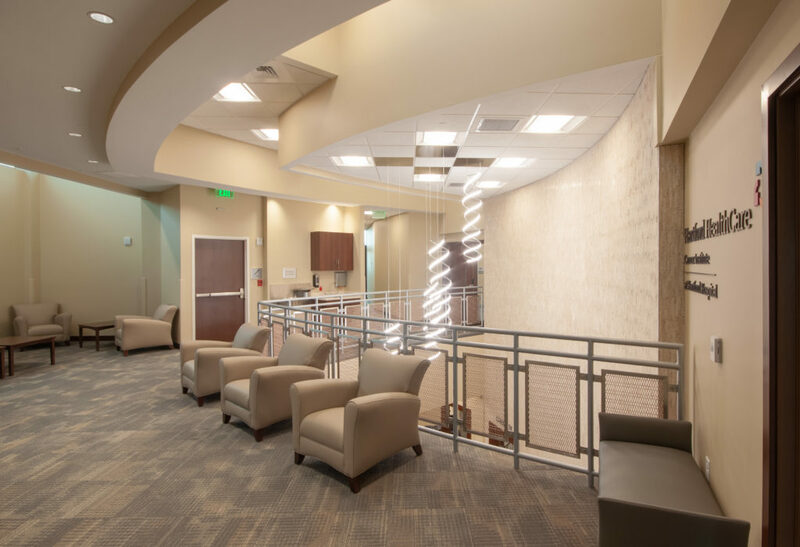 The 3-story, 37,581 square-foot cancer center offers comprehensive oncological services that includes 9 private exam rooms, a lab, and a 6,200 square foot infusion suite with 15 private infusion bays. 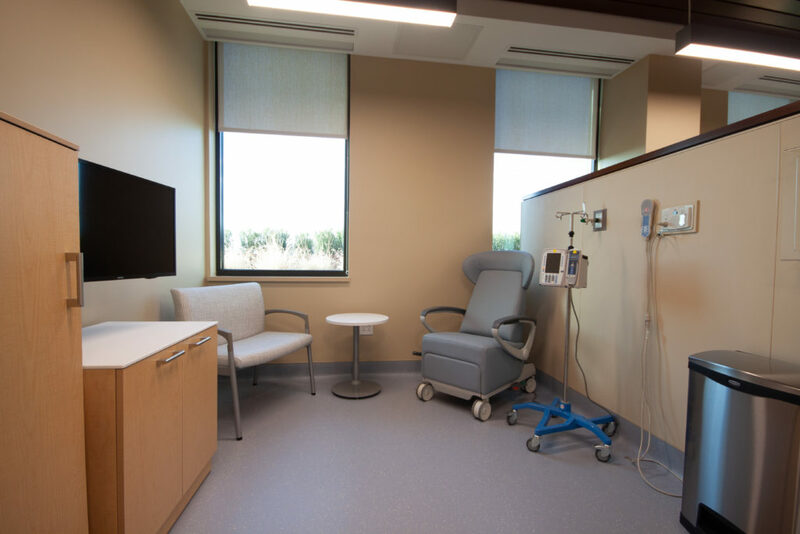 The facility also offers cardiology services, a full pharmacy and a roof top terrace for patients and their families.